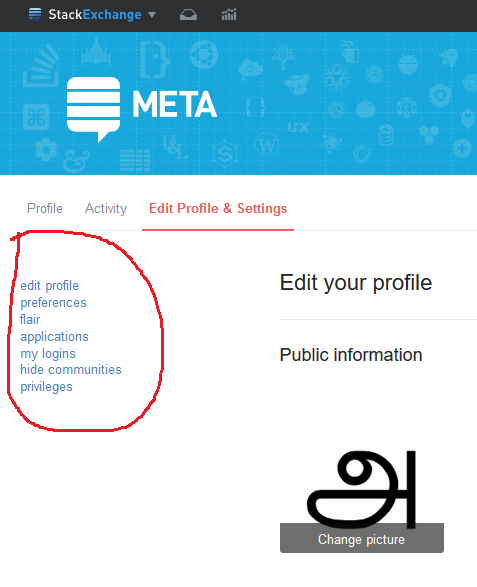 In most of the Stack Exchange site's Edit Profile & Settings tab, the menu items in the left hand side were loaded without the styles. 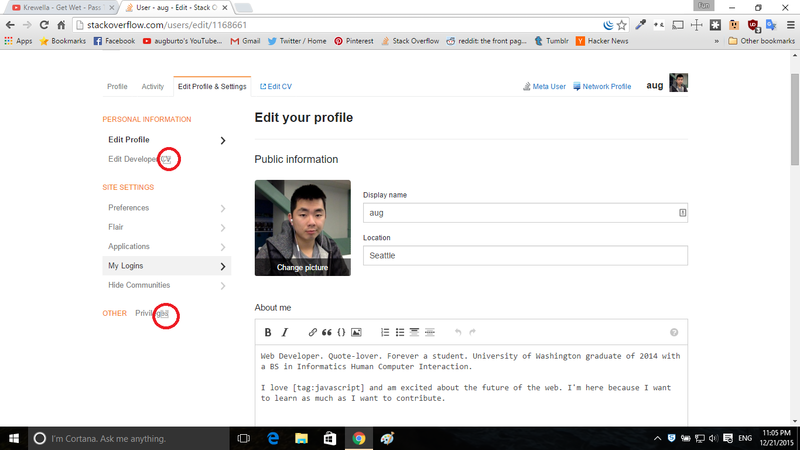 After inspect an elements, the CSS classes related to #side-menu ul li are missing. Thanks for the heads up! Sadly, we had two rendering paths; one for Stack Overflow and one for everything else. Eurgh. We've propagated the styling from SO to the rest of the network to eliminate that stinky tech debt and pushed it out the door. Things are looking a little better now.